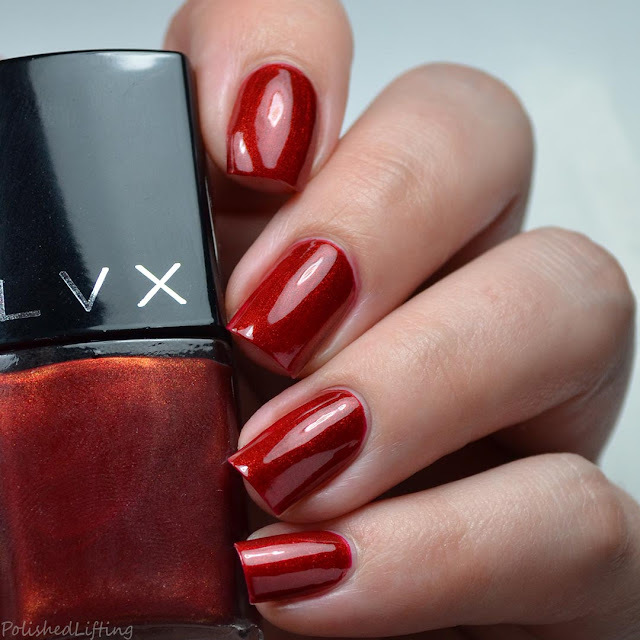 The LVX Autumn Winter 2017 Collection is finally here! 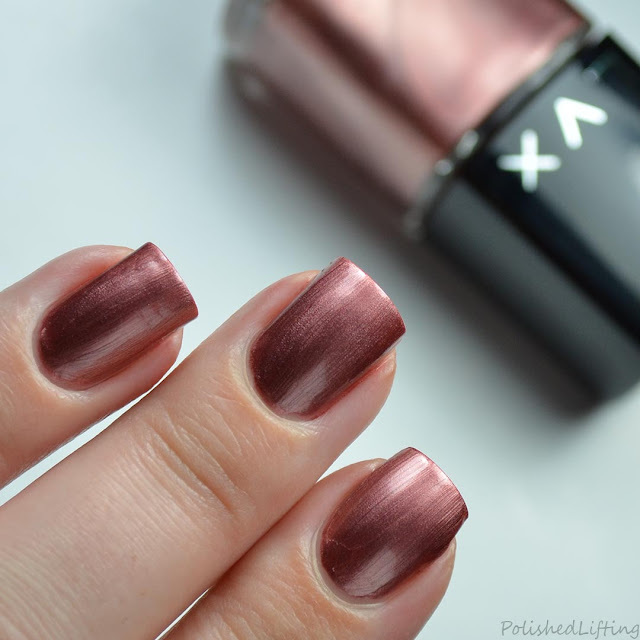 These six brand new shades are a great way to transition into the cooler months. 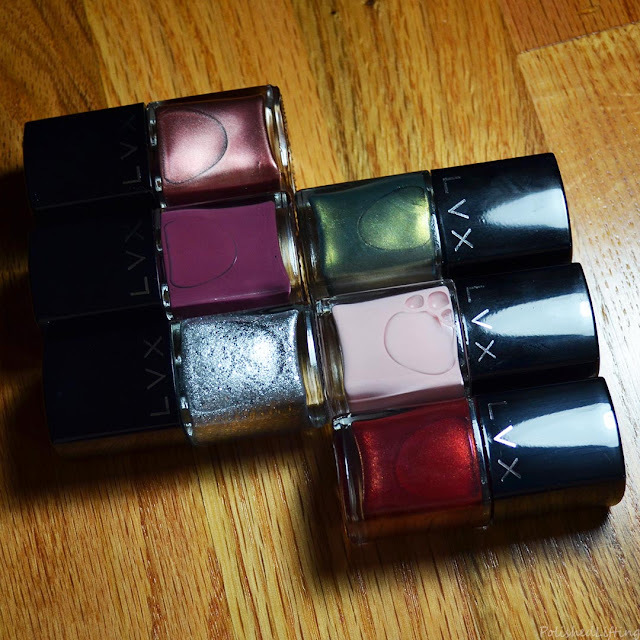 LVX is an entirely new-to-me brand, so everything written in this post will be based off of my first reactions with this brand. 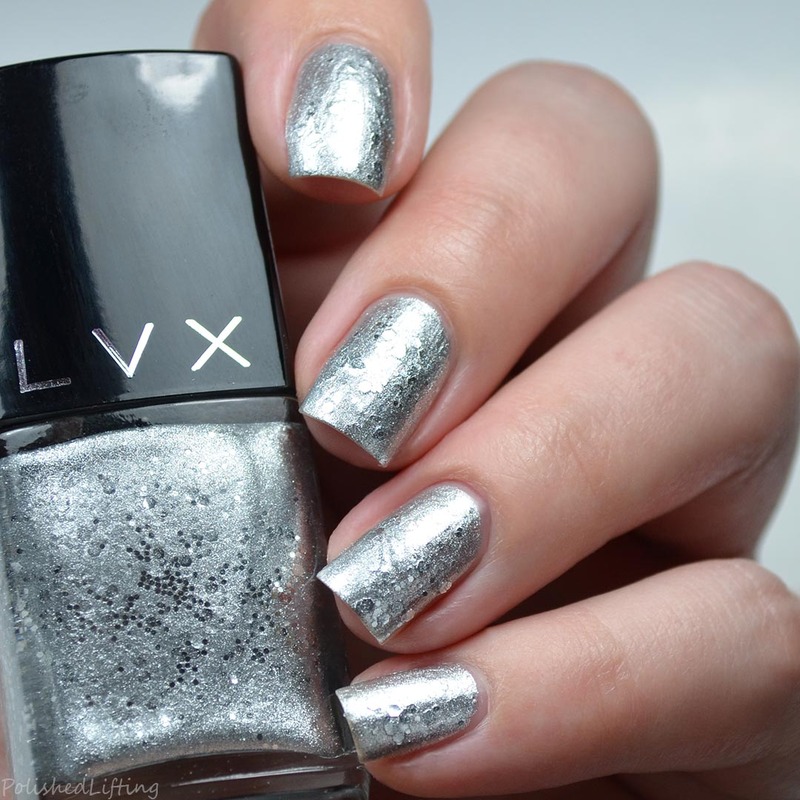 Notes: LVX Millennial applies like a dream! 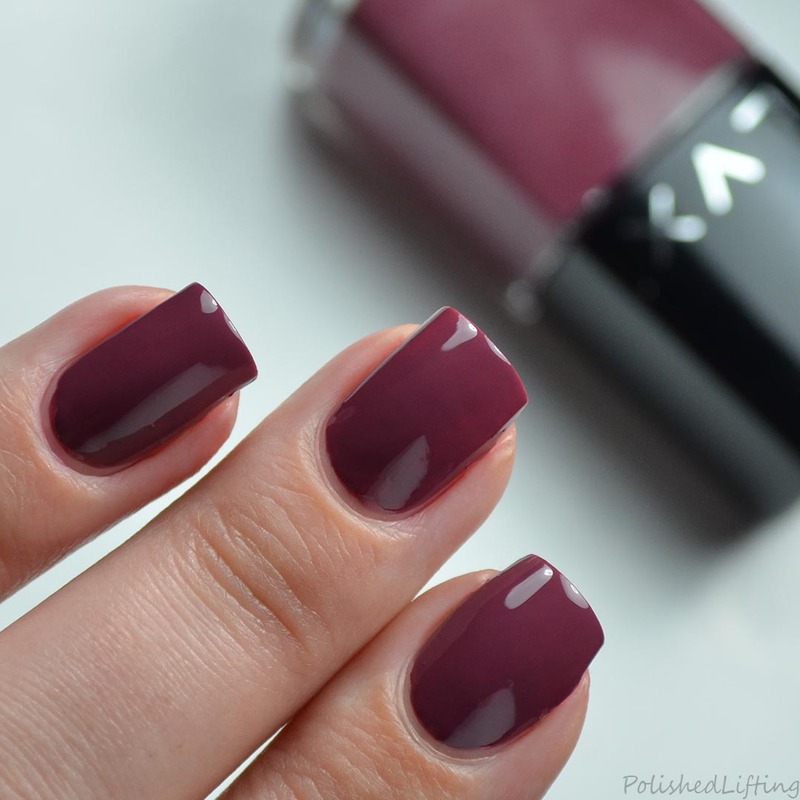 It's such a pretty, neutral pink. Notes: I really wanted to like LVX Stardust but I found the finish to be less than desirable. 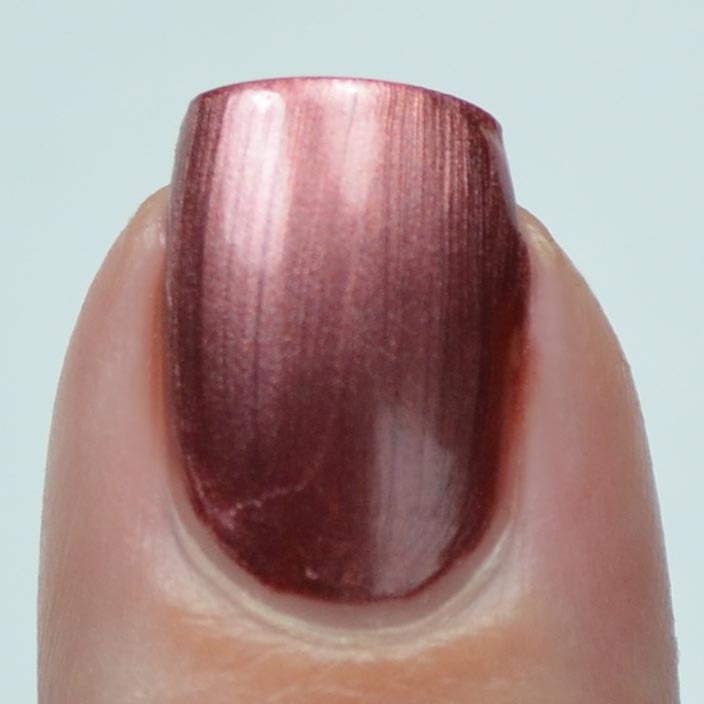 I can deal with streaking, but the chrome, streaking and uneven drying was too much. 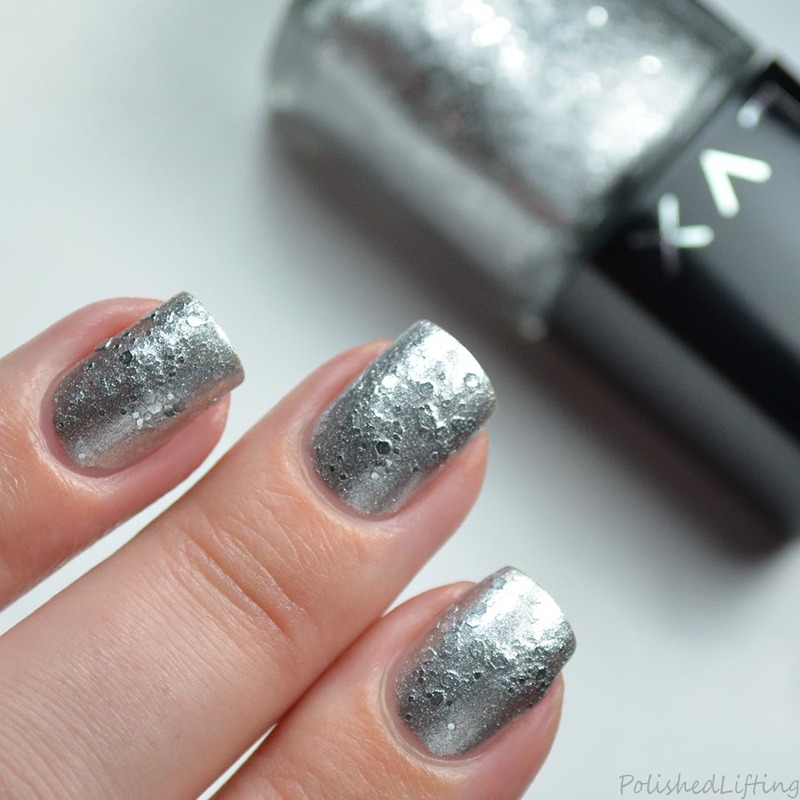 I would have preferred this shade without the added glitter. 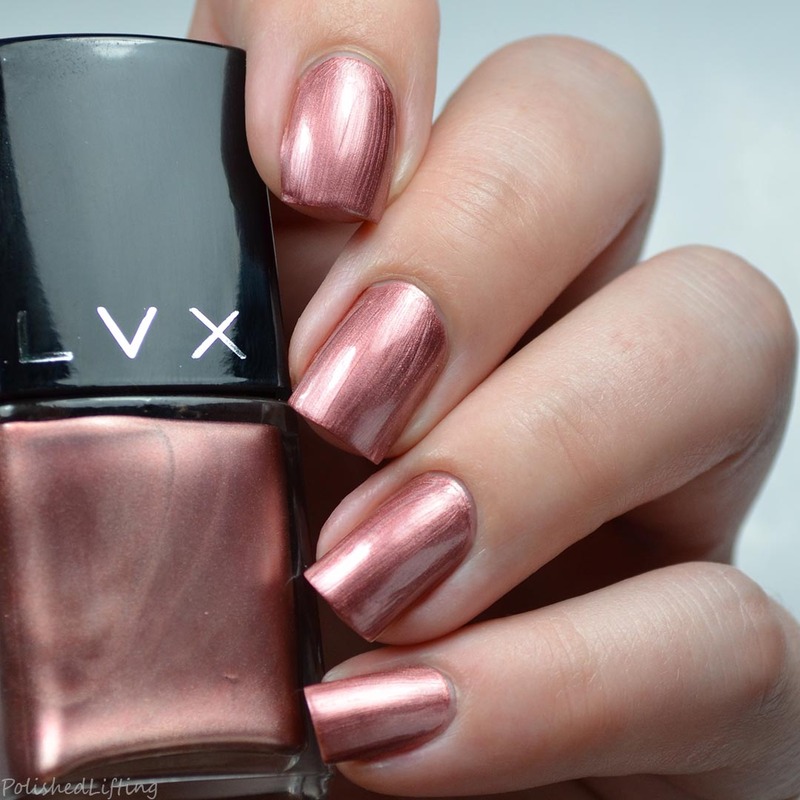 Notes: LVX French Rose is a stunning shade. While I did note the brush marks, this is entirely normal for metallics. If you wish to have a perfect finish you can always sponge on the final coat. 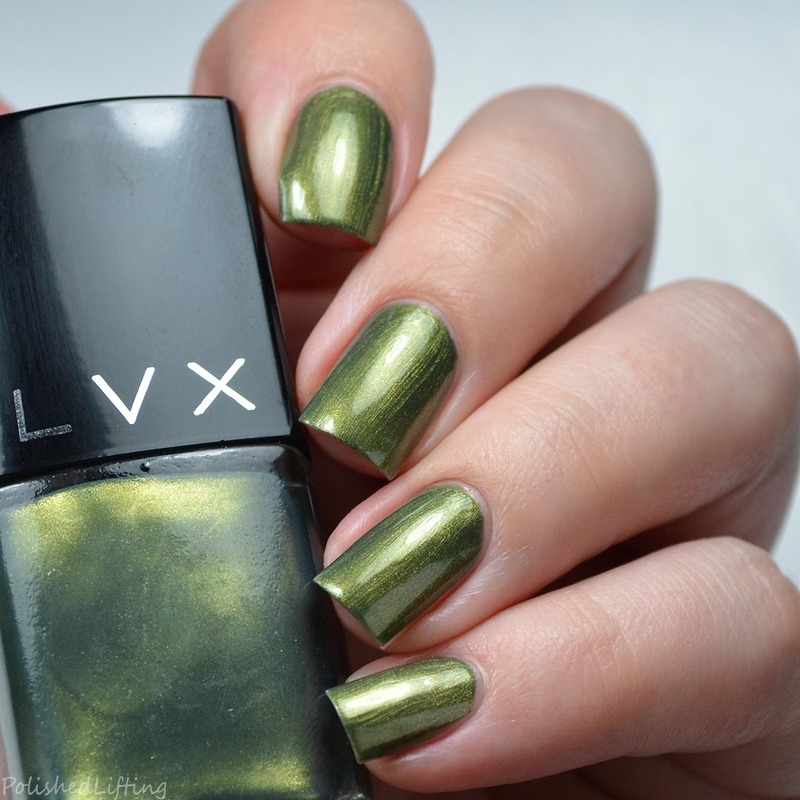 Notes: LVX Verdant is a beautiful shade of green. Just like French Rose, metallics tend to show brush marks. This can easily be fixed by sponging on the final layer if that's something you want to do. Notes: LVX Rogue is a delightfully vampy shade. 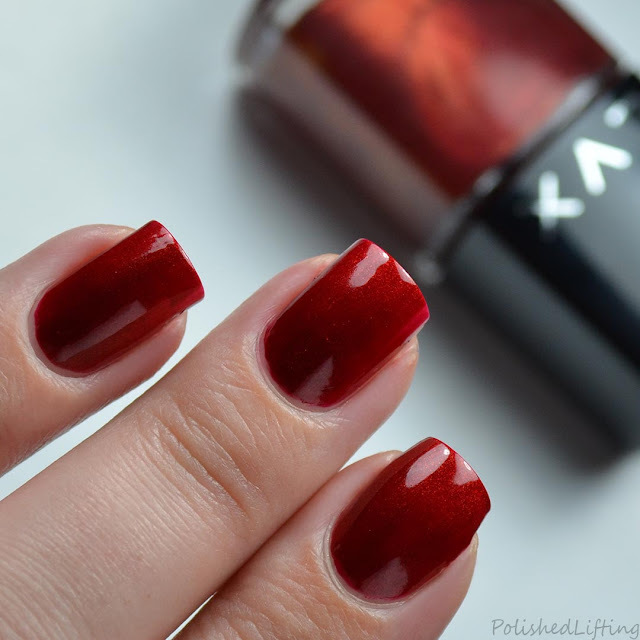 I really feel like everyone should own this shade. 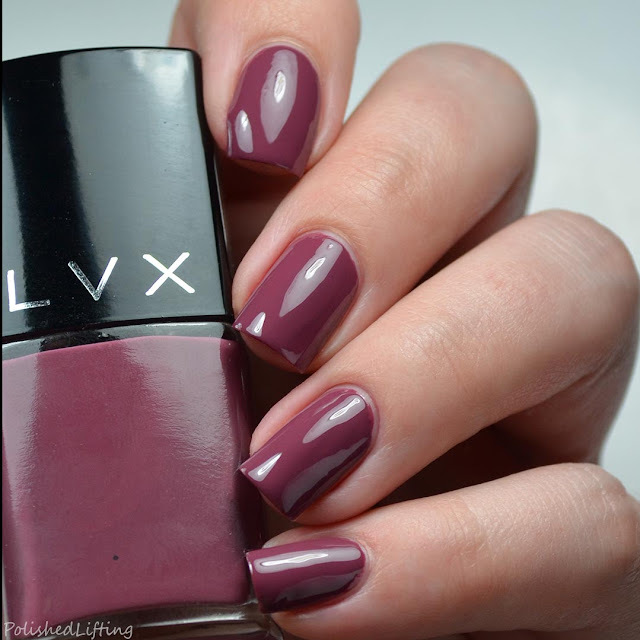 Notes: LVX Mulberry might be my favorite shade from this collection. It's dark, but entirely unique. The LVX Autumn Winter 2017 collection is available on their website and at participating retailers in late Summer 2017. 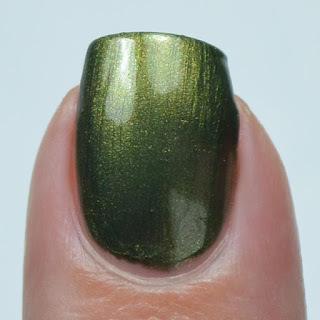 If you enjoyed this post you might like Lou It Yourself Fallfetti Fall 2016 Collection and Ever After Polish Wicked Collection.